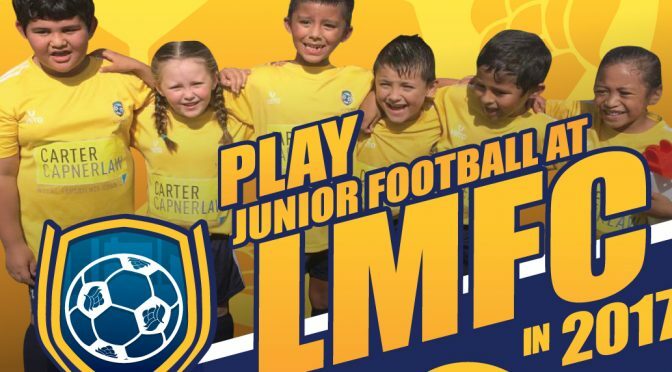 Junior Football at LMFC for only $99! in 2017 LMFC will be running a low cost inhouse under 6 & 7 Miniroos competition! See our flyer for more details. See you at Sign on day!